Philip Harper, MD of the World no. 1 Cory Band, will discuss the importance to artistic leaders of self-learning, curious listening and wild imagination, as well as covering the basics of ‘on the ground’ artistic direction as a conductor working with bands in rehearsals. 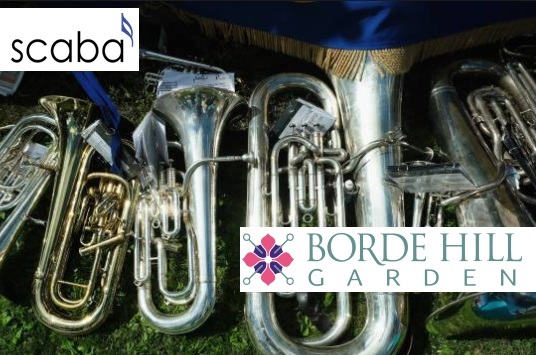 Each topic will be illustrated with practical examples, including a live rehearsal session with a band, and demonstrations of how Cory Band has learnt to market itself in the 21st Century.